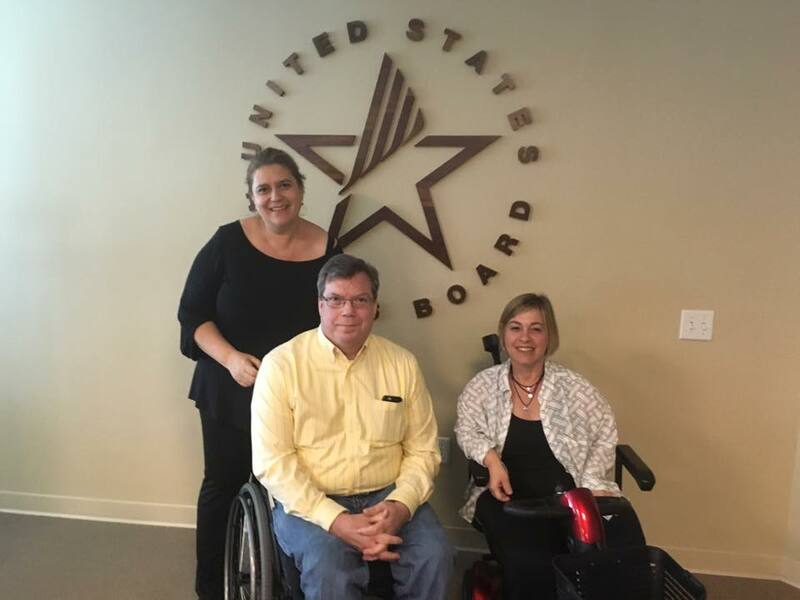 CEO of Access Israel, Michal Rimon, Adv, and Netta Rotman, Head of Accessibility Counseling Department, went on a business trip to the USA in order to learn, strengthen work relations and to spread information about accessibility. 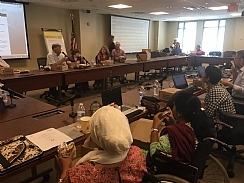 The discussions covered the American regulation number 508, requiring the necessity of making websites and technology used by the federal government accessible to all. Another topic covered in the talk was the advantage purchasing managers have over internet and technology and their ability to promote general accessibility. There were also dialogues about the international approach towards making the internet and different information accessible. The achievements and regulations Israel has achieved were presented with great pride, showing we are aware of the challenges in their implementaion. On an international matter, Israel is advanced in the legislation, implementation, and in existing solutions, as well as the ones yet to be created. 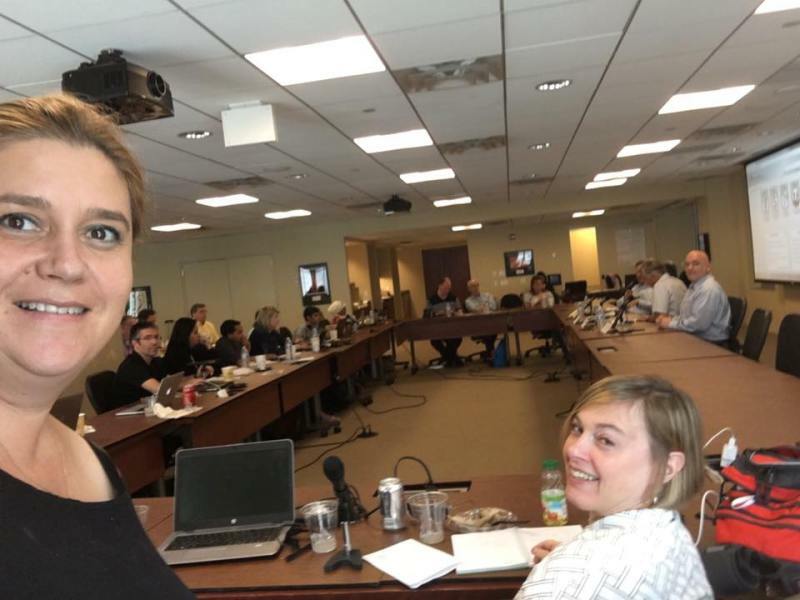 We are still deep in preparation for the fifth Access Israel conference, which will take place in spring, 2017, and although we are yet to publish any information about it, different representatives from numerous countries have expressed their interest and their intent to participate in the spreading of international knowledge and exposure to Israel's activity done in the field. It was fascinating, professional and enriching.